Dominic Lawson conducts a series of interviews over a game of chess. 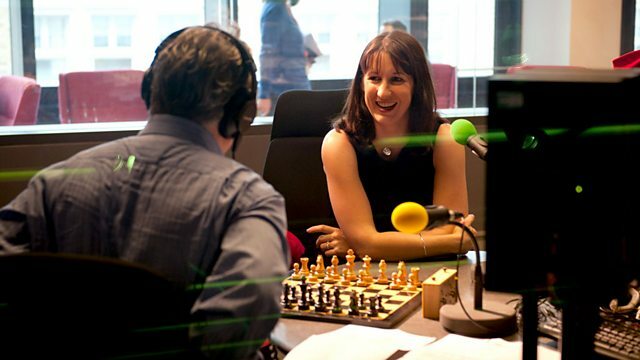 In this episode he interviews shadow cabinet minister and former junior chess champion Rachel Reeves. She has just become a mother. But she explains why she would never allow her daughter to beat her at the game.